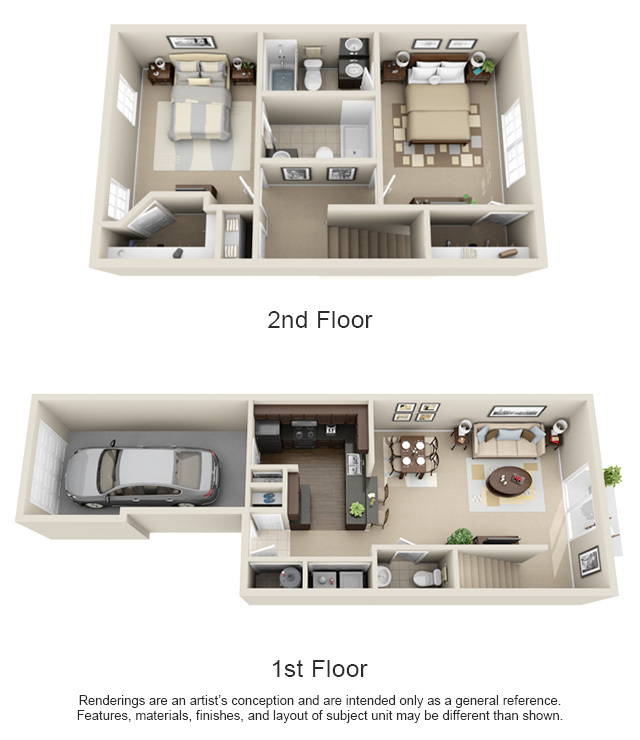 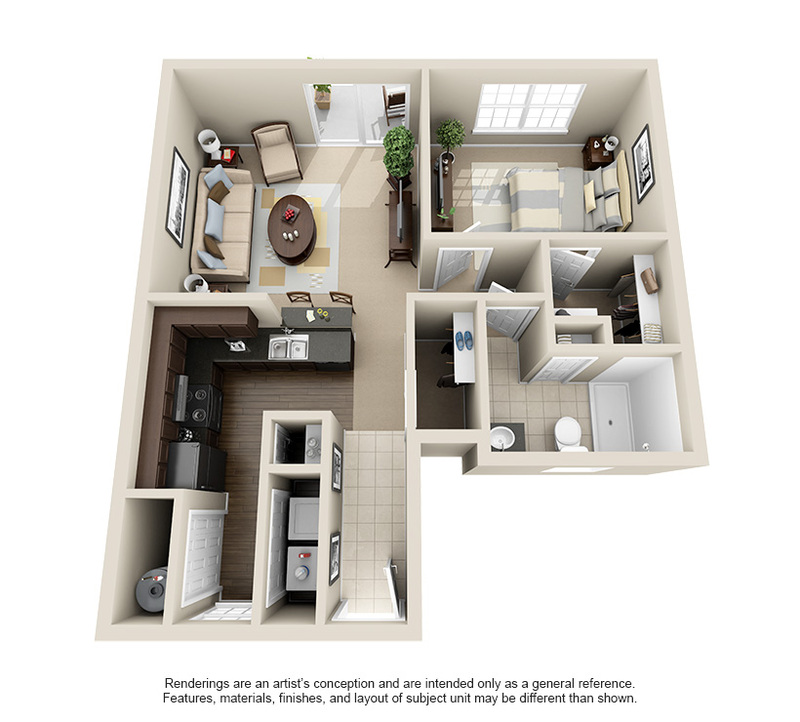 From a charming one bedroom apartment to an opulent three bedroom townhome, Hilliard Summit’s spacious floor plans offer several options so you can find your ideal home in Hilliard, Ohio. 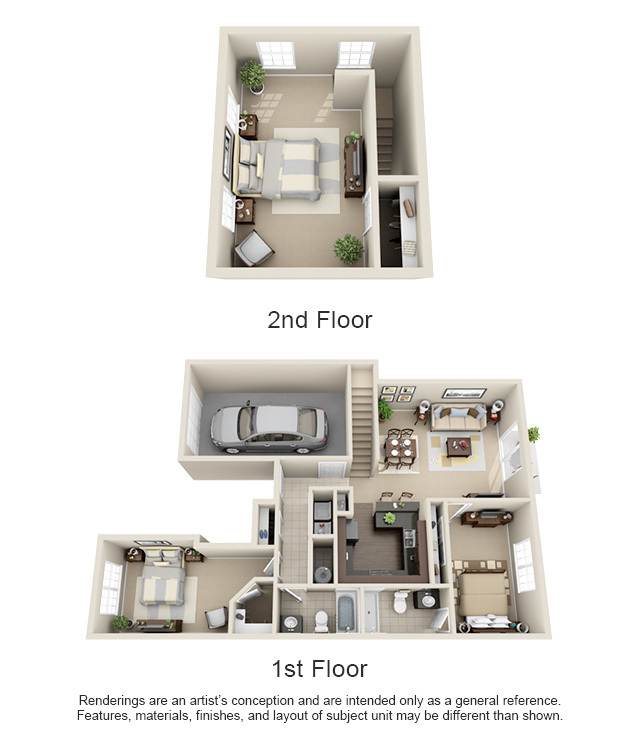 Hilliard Summit luxury apartment homes include beautiful architectural details including nine-foot ceilings on first floor apartments and vaulted ceilings in townhomes and upper garden units. 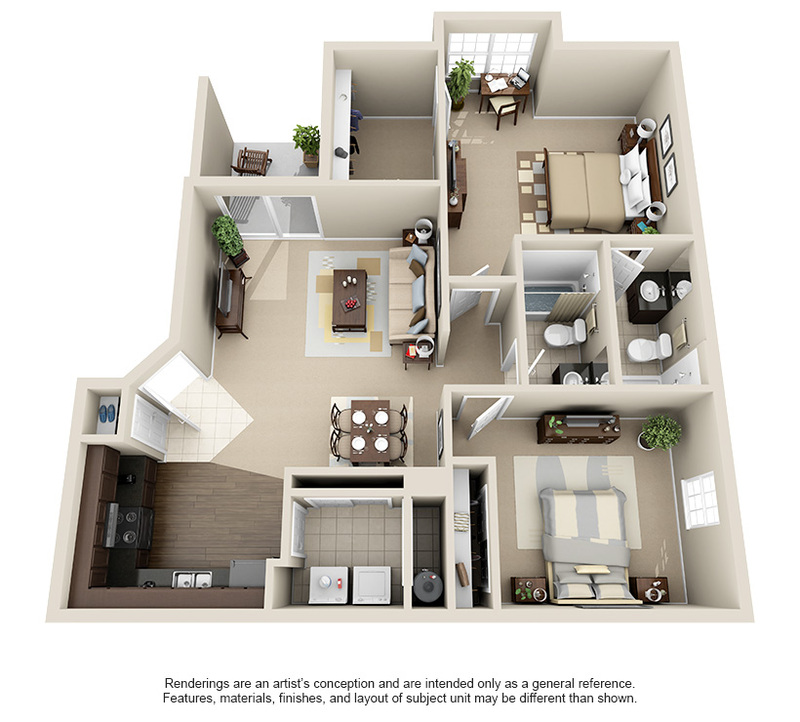 Walk-in closets, thoughtful sound-proofing and fully-equipped gourmet kitchens add even more elegance and convenience to our floor plans. 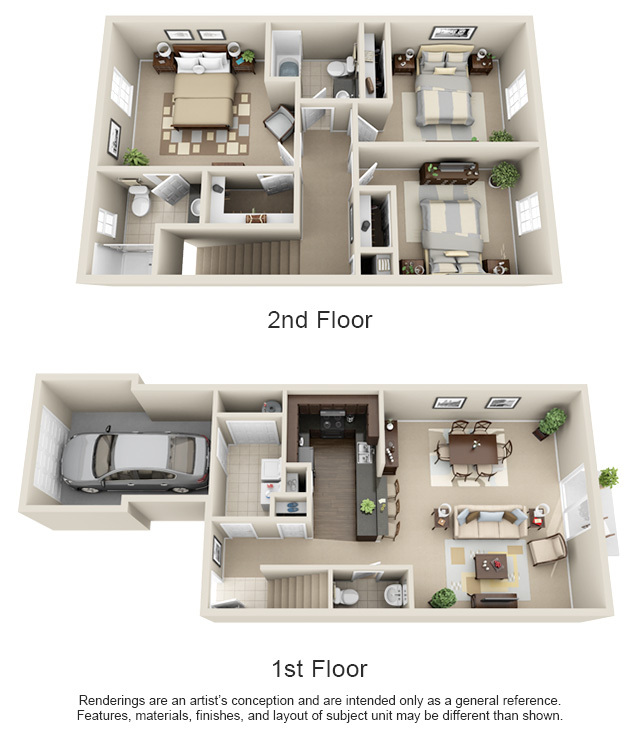 Come visit Hilliard Summit Apartment Homes today and start enjoying a luxurious lifestyle.